A complex mathematical formula used by search engines to assess the relevance and importance of websites and rank them accordingly in their search results. These algorithms are kept tightly under wraps as they are the key to the objectivity of search engines (i.e. the algorithm ensures relevant results, and relevant results bring more users, which in turn brings more advertising revenue). User groups (e.g. Yahoo, MSN, Google, Smartgroups, and Topica groups) which accept email submissions of articles in text format, and then distribute these articles via email to all of the members of the group. See also ‘article PR’. Websites which act as repositories of free reprint articles. Authors visit these sites to submit their articles free of charge, and webmasters visit to find articles to use on their websites free of charge. 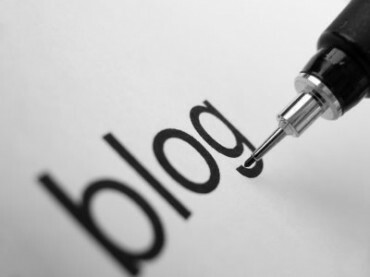 Article submission sites generate revenue by selling advertising space on their websites. See also ‘article PR’. A text link to your website from another website. See also ‘link’. The words used on your website. A professional writer who specializes in the writing of advertising copy (compelling, engaging words promoting a particular product or service). See also ‘SEO copywriter’ and ‘web copywriter’. Google finds pages on the World Wide Web and records their details in its index by sending out ‘spiders’ or ‘robots’. These spiders make their way from page to page and site to site by following text links. To a spider, a text link is like a door. The virtual address of your website (normally in the form www.yourbusinessname.com). This is what people will type when they want to visit your site. It is also what you will use as the address in any text links back to your site. An electronic magazine. Most publishers of ezines are desperate for content and gladly publish well written, helpful articles and give you full credit as author, including a link to your website. A technology used to create animated web pages (and page elements). An article written by you and made freely available to other webmasters to publish on their websites. See also ‘article PR’. The search engine with the greatest coverage of the World Wide Web, and which is responsible for most search engine-referred traffic. Of approximately 11.5 billion pages on the World Wide Web, it is estimated that Google has indexed around 8.8 billion. 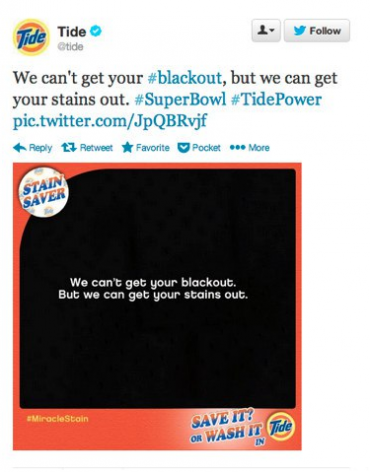 This is one reason why it takes so long to increase your ranking! How Google scores a website’s importance. It gives all sites a mark out of 10. By downloading the Google Toolbar (from http://toolbar.google.com), you can view the PR of any site you visit. A free tool you can download. It becomes part of your browser toolbar. It’s most useful features are it’s PageRank display (which allows you to view the PR of any site you visit) and it’s AutoFill function (when you’re filling out an online form, you can click AutoFill, and it enters all the standard information automatically, including Name, Address, Zip code/Postcode, Phone Number, Email Address, Business Name, Credit Card Number (password protected), etc.) Once you’ve downloaded and installed the toolbar, you may need to set up how you’d like it to look and work by clicking Options (setup is very easy). NOTE: Google does record some information (mostly regarding sites visited). HTML (HyperText Markup Language) is the coding language used to create much of the information on the World Wide Web. Web browsers read the HTML code and display the page that code describes. A programming language used to create dynamic website pages (e.g. interactivity). A word which your customers search for and which you use frequently on your site in order to be relevant to those searches. This use known as targeting a keyword. Most websites actually target ‘keyword phrases’ because single keywords are too generic and it is very difficult to rank highly for them. A measure of the frequency of your keyword in relation to the total wordcount of the page. So if your page has 200 words, and your keyword phrase appears 10 times, its density is 5%. A phrase which your customers search for and which you use frequently on your site in order to be relevant to those searches. A word or image on a web page which the reader can click to visit another page. There are normally visual cues to indicate to the reader that the word or image is a link. A webmaster who is willing to put a link to your website on their website. Quite often link partners engage in reciprocal linking. The number of links to your website. Link popularity is the single most important factor in a high search engine ranking. Webmasters use a number of methods to increase their site’s link popularity including article PR, link exchange (link partners / reciprocal linking), link buying, and link directories. The part of a text link that is visible to the reader. When generating links to your own site, they are most effective (in terms of ranking) if they include your keyword. A short note within the header of the HTML of your web page which describes some aspect of that page. 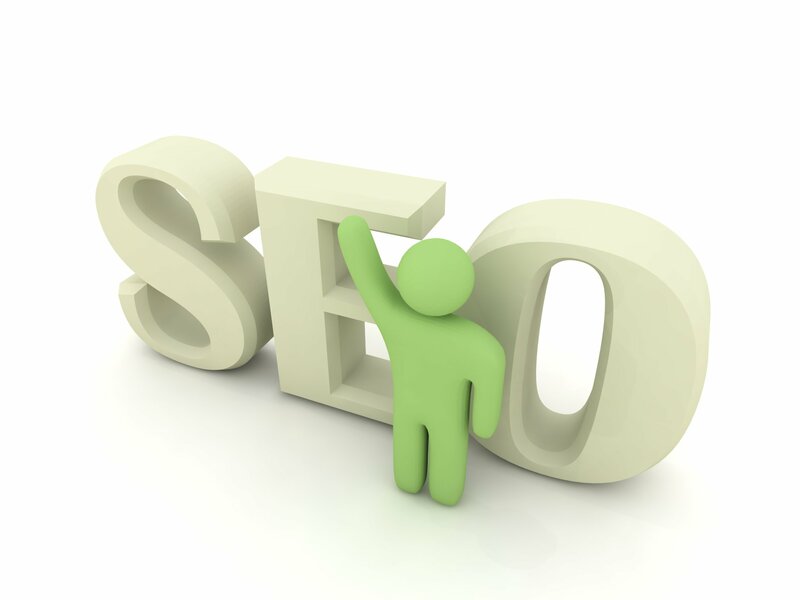 These meta tags are read by the search engines and used to help assess the relevance of a site to a particular search. The ‘real’ search results. The results that most users are looking for and which take up most of the window. For most searches, the search engine displays a long list of links to sites with content which is related to the word you searched for. These results are ranked according to how relevant and important they are. Your position in the search results that display when someone searches for a particular word at a search engine. A mutual agreement between two webmasters to exchange links (i.e. they both add a link to the other’s website on their own website). 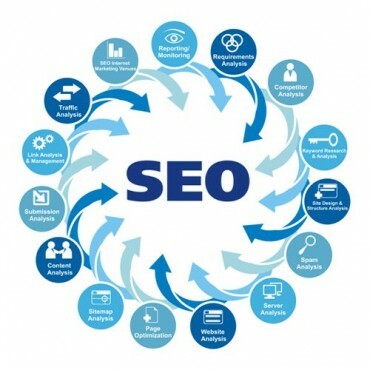 Most search engines (certainly Google) are sophisticated enough to detect reciprocal linking and they don’t view it very favorably because it is clearly a manufactured method of generating links. Websites with reciprocal links risk being penalized. Many SEO experts believe that Google ‘sandboxes’ new websites. Whenever it detects a new website, it withholds its rightful ranking for a period while it determines whether your site is a genuine, credible, long term site. It does this to discourage the creation of SPAM websites (sites which serve no useful purpose other than to boost the ranking of some other site). Likewise, if Google detects a sudden increase (i.e. many hundreds or thousands) in the number of links back to your site, it may sandbox them for a period (or in fact penalize you by lowering your ranking or blacklisting your site altogether). Search Engine Optimization. The art of making your website relevant and important so that it ranks high in the search results for a particular word. A ‘copywriter’ who is not only proficient at web copy, but also experienced in writing copy which is optimized for search engines (and will therefore help you achieve a better search engine ranking for your website). 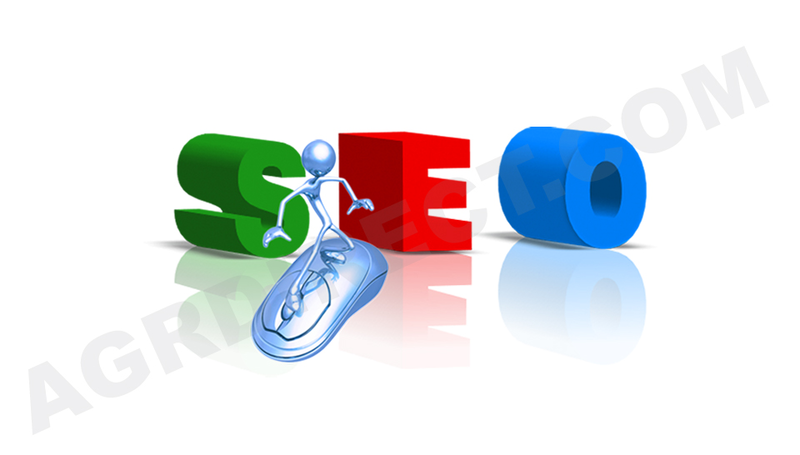 A search engine is an online tool which allows you to search for websites which contain a particular word or phrase. The most well known search engines are Google, Yahoo, and MSN. A single page which contains a list of text links to every page in the site (and every page contains a text link back to the site map). Think of your site map as being at the center of a spider-web. Generally refers to unwanted and unrequested email sent en-masse to private email addresses. Also used to refer to websites which appear high in search results without having any useful content. The creators of these sites set them up simply to cash in on their high ranking by selling advertising space, links to other sites, or by linking to other sites of their own and thereby increasing the ranking of those sites. The search engines are becoming increasingly sophisticated, and already have very efficient ways to detect SPAM websites and penalize them. Google finds pages on the World Wide Web and records their details in its index by sending out ‘spiders’ or ‘robots’. These spiders make their way from page to page and site to site by following text links. Paid advertising which displays next to the natural search results. Customers can click on the ad to visit the advertiser’s website. This is how the search engines make their money. Advertisers set their ads up to display whenever someone searches for a word which is related to their product or service. These ads look similar to the natural search results, but are normally labeled “Sponsored Links”, and normally take up a smaller portion of the window. These ads work on a Pay-Per-Click (PPC) basis (i.e. the advertiser only pays when someone clicks on their ad). You can submit your domain name to the search engines so that their ‘spiders’ or ‘robots’ will crawl your site. You can also submit articles to ‘article submission sites’ in order to have them published on the Internet. A word on a web page which the reader can click to visit another page. Text links are normally blue and underlined. Text links are what ‘spiders’ or ‘robots’ use to jump from page to page and website to website. Uniform Resource Locator. The address of a particular page published on the Internet. 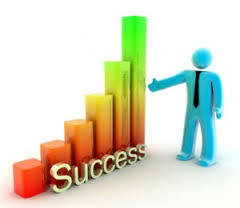 Normally in the form http://www.yourbusinessname.com/AWebPage.htm. A ‘copywriter’ who understands the unique requirements of writing for an online medium. A person responsible for the management of a particular website. The number of words on a particular web page. The vast array of documents published on the Internet. 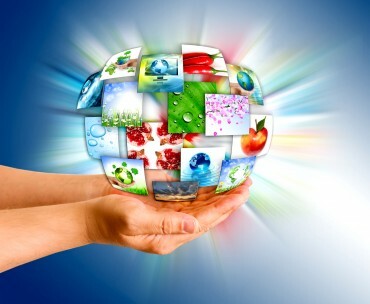 It is estimated that the World Wide Web now consists of approximately 11.5 billion pages.